While overall automotive sales in the US for the first quarter of 2019 were off about one percent, trucks continued to chug along – though not as robustly as in 2018. All truck sales in the US were 659,619 – up slightly from the 653,891 for the same period in 2018. If you were in trucks though, it was best to be in the mid-size segment. Looking at the totals, mid-size sales grew 13.94 percent to 128,387 units in the first quarter while full-size sales fell about 1.84 percent to 531,232 trucks for the period. 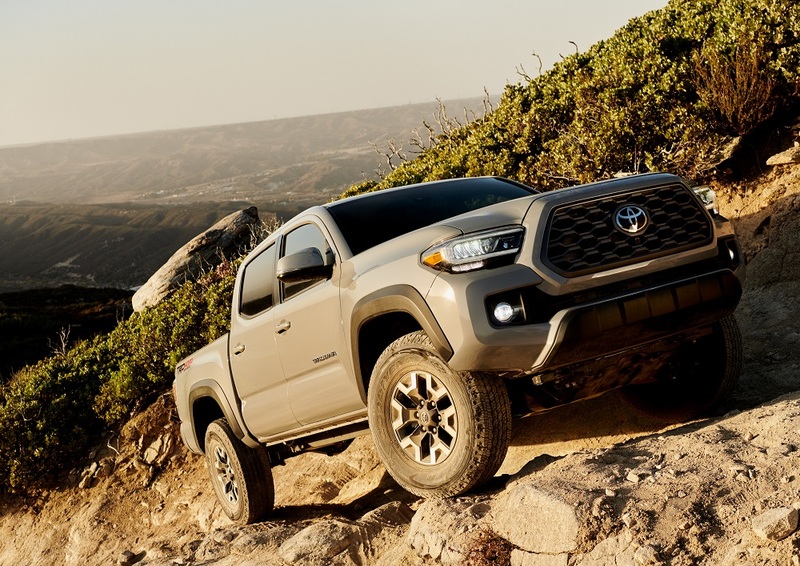 Toyota’s Tacoma continues to own the segment with 45.3 percent of all mid-size trucks sold – 58,183 units, up 8.2 percent from the same period in 2018. The Chevrolet Colorado had a pretty decent first quarter, up 16.1 percent from 2018 – selling 33,494 trucks (26.2 percent of segment). We think their higher trims with more robust features plus the availability of the ZR2 and the new Bison, attracting ‘outback’ buyers, are driving growth for Colorado. 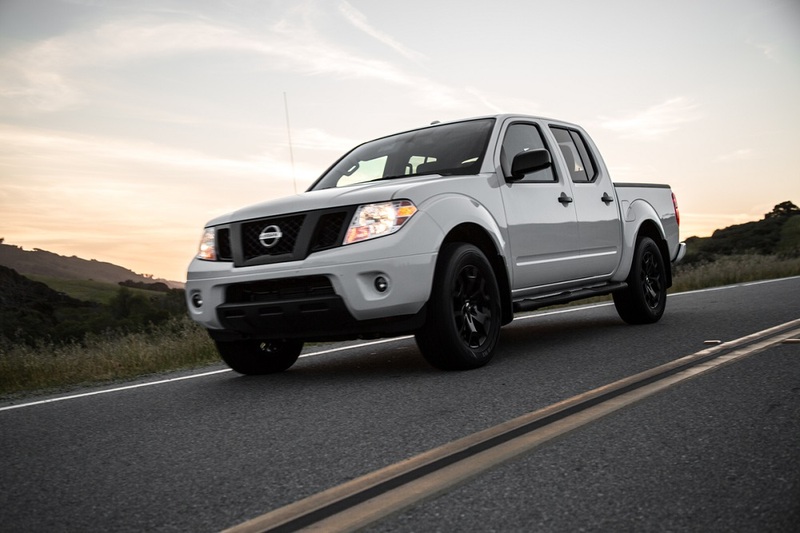 Nissan Frontier, the oldest truck in the segment – now 14 years old – holds the third position but is slipping a bit. Still pretty strong at 20,221 units, but down 11.4 percent from last year. 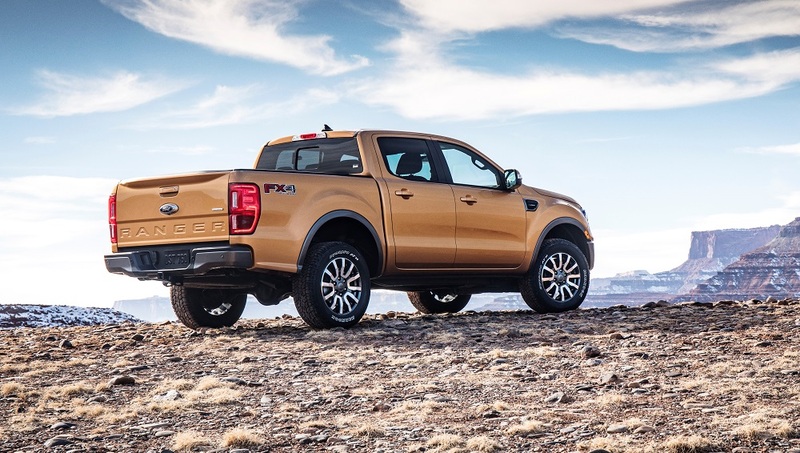 Coming in fourth position was the new Ford Ranger selling 9,421 trucks as Ranger loyalists grabbed them as quickly as they arrived in dealerships. The GMC Canyon and Honda Ridgeline continued their tepid performance from 2018, selling just 6,955 and 6,952 units respectively. Where did those Jeep Gladiator numbers come from? There must have been some really eager buyers standing at the door of the factory – passing their cash and driving the first ones off the assembly line on the last days of March. With Ford and GM now reporting quarterly only, we can only take full segment snapshots every three months, but here is how we see it developing. Tacoma from Toyota has far too much wind in its sales to be caught – for now. But as the truck ages and the competition grows in number and capability, its grip on the segment will loosen. Still a really great truck and about the best over-all rock crawler. Their next-gen version in the works will be critical to their continued leadership. Chevrolet is already talking about their next-gen refresh of Colorado. The word – as we hear it – their primary focus is to match (or better) the functions, features and amenities of the new Ford Ranger. We think the Ford Ranger will continue to build sales as pre-ordered trucks arrive at dealerships for delivery and on-lot stocks build. This is a very good truck with very credible ‘around town’ and ‘outback’ capability, features and amenities. Ford fans have waited a long time to get the new Ranger and they will drive sales for the rest of 2019. 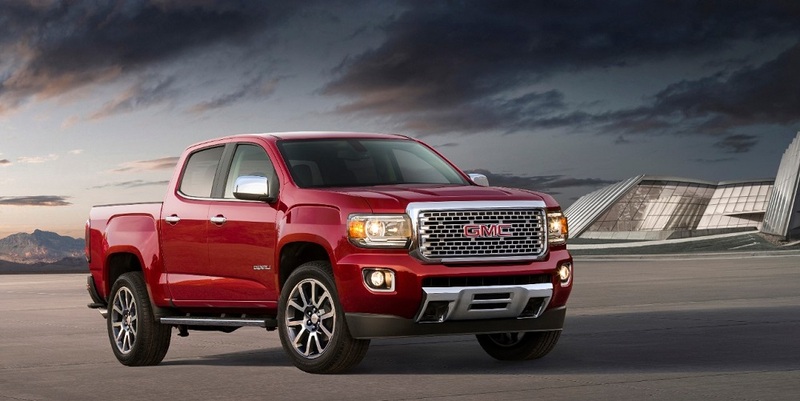 Canyon from GMC will continue to lag in the segment. They will try to upgrade the truck with features and amenities to attract their ‘Denali’ buyer not wanting the bigger one. The effort will not yield big numbers. 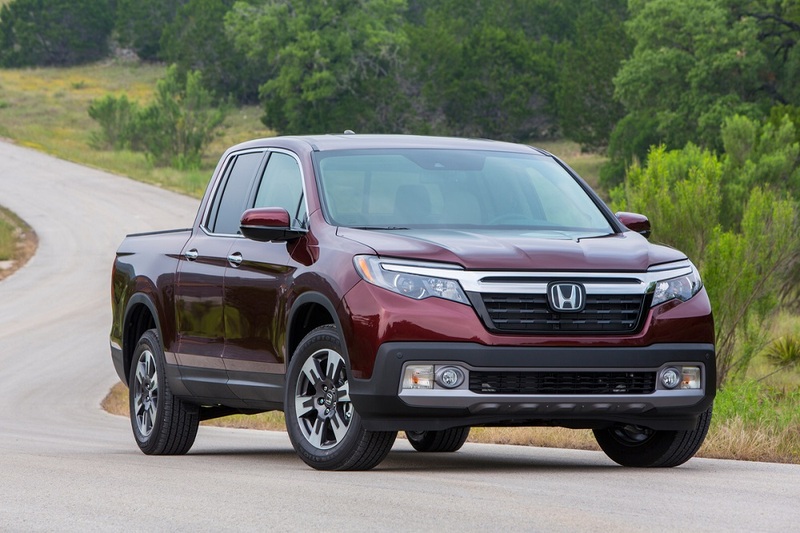 Honda is getting what they always wanted from the Ridgeline – a pickup to offer the Honda loyalist who wants to stay in a Honda, but needed cargo space and did not want an SUV/CUV. 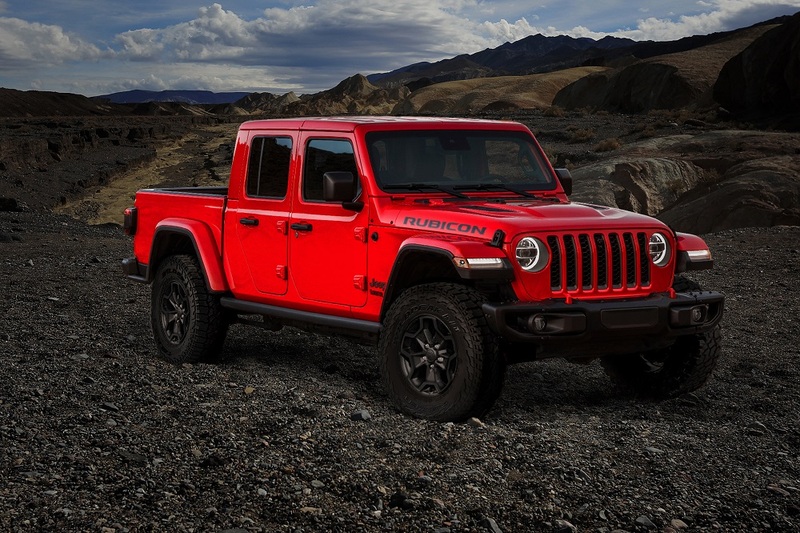 Which brings us to the Jeep Gladiator. As with the Ranger, there has been a lot of demand for a mid- size truck from Jeep. We think they will sell every one they can build for the balance of 2019. We have not driven Gladiator yet, but talking to colleagues who have – this just may be the perfect blend of Wrangler crawl with truck haul capability. We should note here that where there were five trucks in the segment in 2018, there are now seven competing in 2019. Many ‘would be’ buyers held off purchases in 2018, waiting for either Ranger or Gladiator to arrive. We think total sales growth in the next quarter – and for the year – will come from new segment buyers who now can get a brand model they preferred, but was not available. We will have a better handle at the end of Q2. Additional stories you may like….